Police are investigating the suspicious death that occurred on Halloween. KAILUA-KONA, Hawaii (AP) — The medical examiner’s office has ruled the death of a 6-year-old boy on the Big Island as a homicide. Family members had taken the boy to the Kailua Fire Station on Halloween after he became unconscious, Big Island police said. He was then transported to a Kona hospital where he died about an hour later. Police had initially said the boy’s death was suspicious, and his injuries did not appear consistent with an accident. The boy was involved in an incident earlier that day at an apartment complex in Kona, police said. Following an autopsy conducted this week, police said results showed the cause of death involved trauma. Police did not provide additional details, and they have not released the child’s name. Police are continuing their investigation into the death. 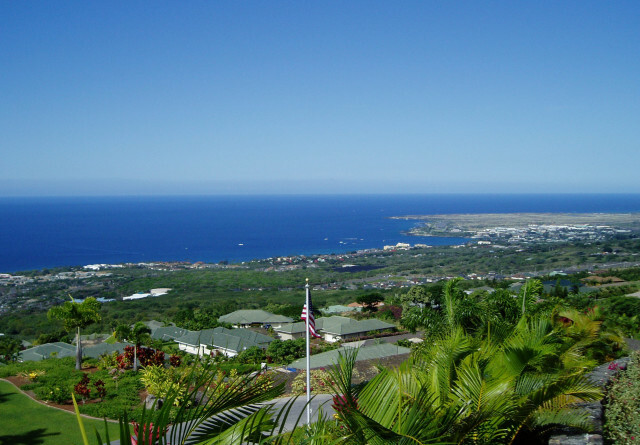 The Kailua-Kona area on the Big island.